Laurel is the owner and “head honcho” of Boot Camp Fitness and Training. 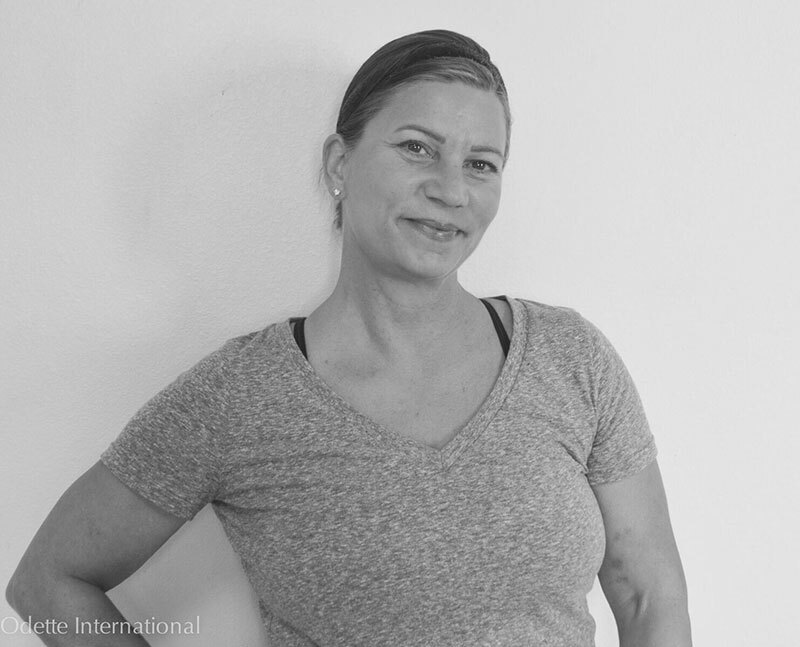 With over 18 years of personal training experience, she has worked with a wide variety of clients coaching them through weight loss, strength and conditioning, mobility issues, injury prevention, and functional wellness. As a woman in her 50s, Laurel has made it a goal to prove that age is just a number when it comes to strength and fitness. She has preformed many feats of strength and endurance including flipping a 360 lb tire 100 times to celebrate her 54th birthday. Laurel is a Certified Russian Kettlebell Senior Instructor, a Certified International Sports Science Association (ISSA) Strength and Conditioning Trainer, a Certified Functional Movement Systems (FMS) Correct Exercise Coach, a Health Movement Specialist, an USA Powerlifting Coach, an ISSA Specialist in Fitness Nutrition, and a Certified Progressive Calisthenics Coach. 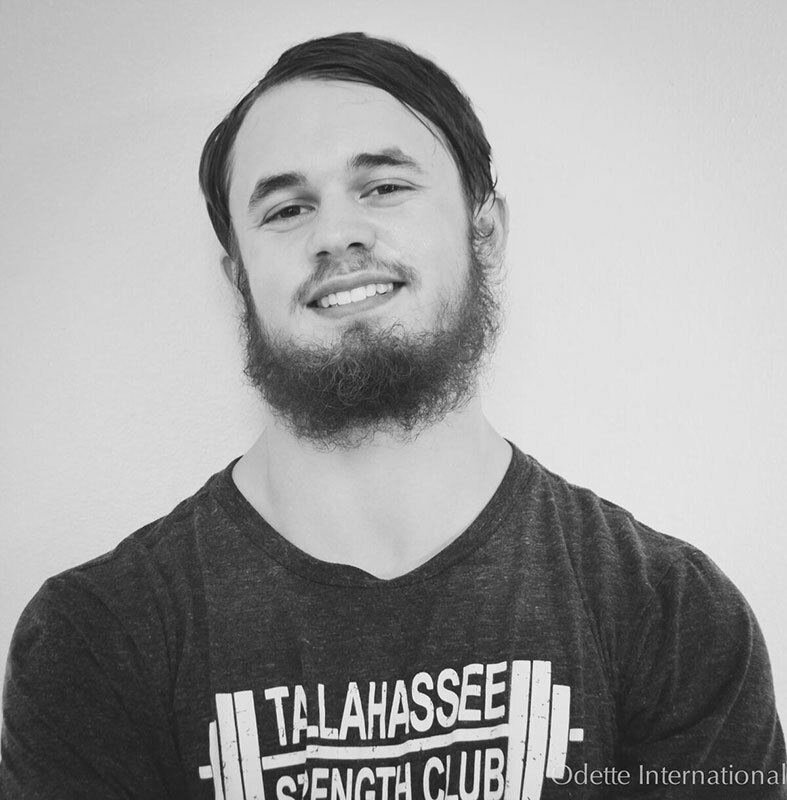 Brett started his fitness and personal training career shortly after graduating high school. 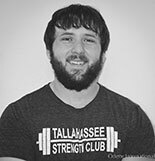 As the former Assistant Coach for Leon High wrestling and football programs, Brett enjoys training athletes who want to perform at optimal capacity in their sport. 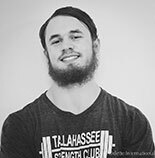 He specializes in bodybuilding, powerlifting, and strength sports. Brett can be seen carrying 340 lb. Atlas Stones – he’s our quiet but “badass” strongman at the gym. 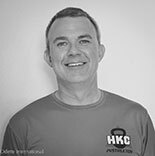 He is an RKC Certified Kettlebell Instructor. Known for bending horseshoes and tearing phone books in half, Nigel is the resident “Man of Steel” at Boot Camp Fitness and Training. He focuses on perfecting form and proper movement while training young athletes who want to dominate their sport. Nigel also trains clients for fat loss, strength gains and all areas of fitness. 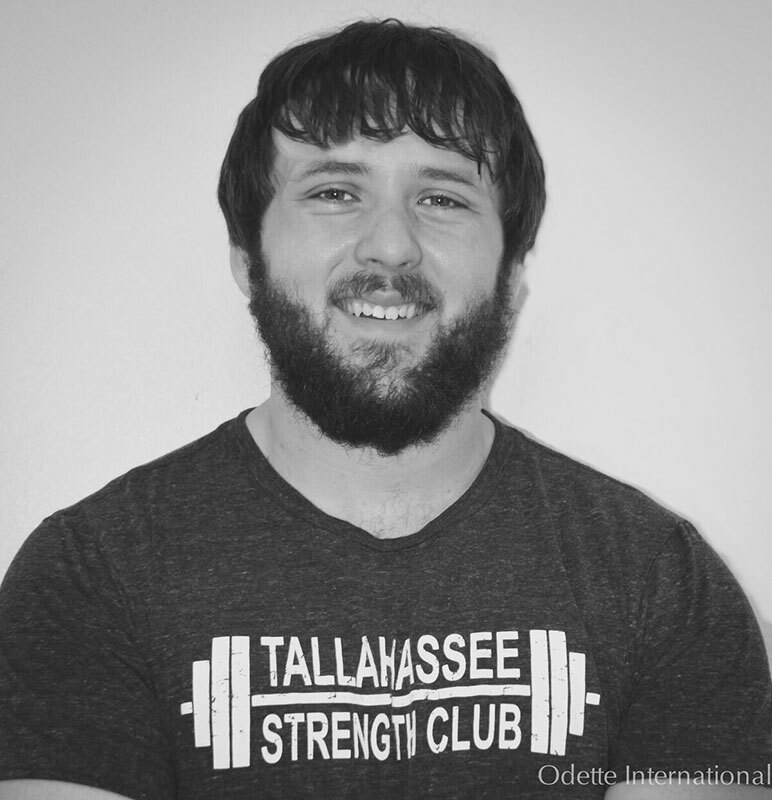 Nigel is a Certified International Sports Science Association (ISSA) Strength and Conditioning Coach, a USA Powerlifting Coach, and is currently enrolled in Exercise Science at Florida State University. Sam is best known at Boot Camp for her avid love of baking homemade desserts and lifting heavy things and putting them back down. 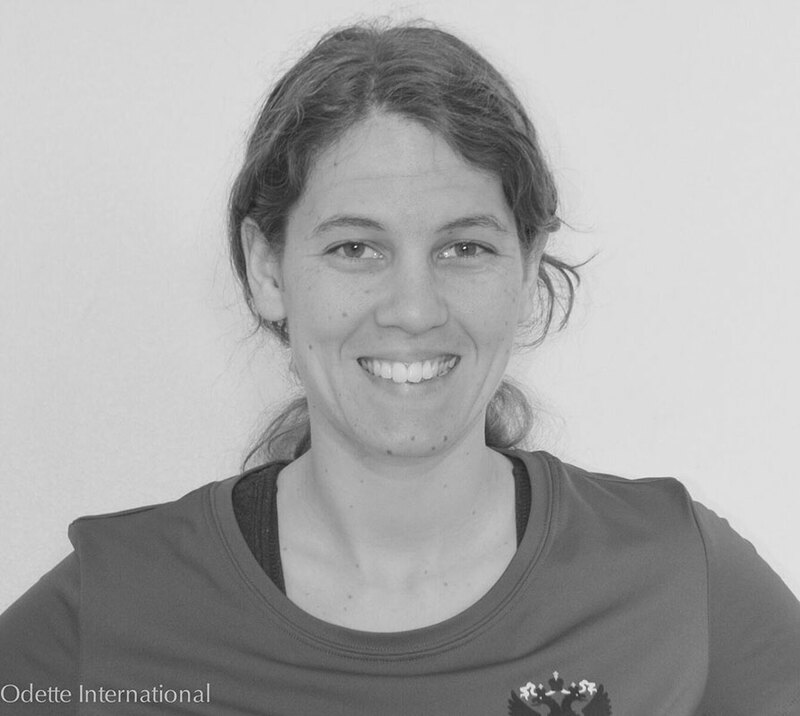 That being said, her Certification in Russian Kettlebell certainly helps with the “heavy things.” Aside from being a Kettlebell Instructor, Sam enjoys hiking the many trails around town with her dog. Mike is best known as the drummer of the band, Snake Oil. Although he’s a musical guru on stage, he is also a Certified HKC Russian Kettlebell Instructor, teaching many of the Kettlebell classes throughout the week. Mike enjoys playing racquetball and mountain biking on the many nature trails in Tallahassee. Jon's love for food and fitness started during his time working in the restaurant industry. After being tired of being part of the country's weight problem he went back to school to become part of the solution. He received his bachelor's degree in nutrition in Colorado, and moved as far south as he could to avoid cold weather and pursue his master's degree in exercise science. 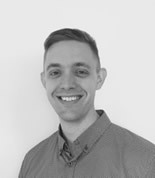 Jon is currently a registered dietitian that focuses on taking an evidence based approach to improve health, body composition, and to fuel performance.